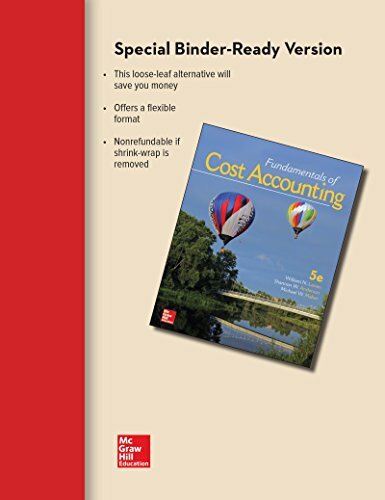 9781259728914 | 5 lslf edition (McGraw-Hill College, January 22, 2016), cover price $245.35 | About this edition: Fundamentals of Cost AccountingÂ provides a direct, realistic, and efficient way to learn cost accounting, integrated with new technology learning tools. 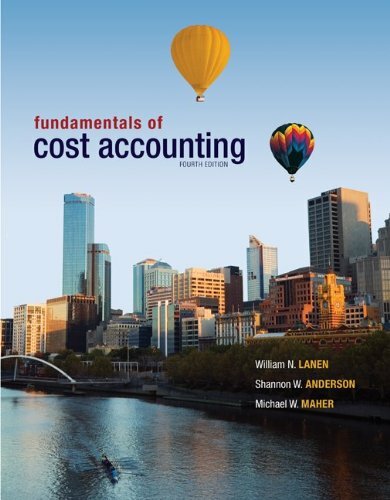 9781259565403 | 5th edition (McGraw-Hill College, January 20, 2016), cover price $327.00 | About this edition: Fundamentals of Cost Accounting provides a direct, realistic, and efficient way to learn cost accounting, integrated with new technology learning tools. 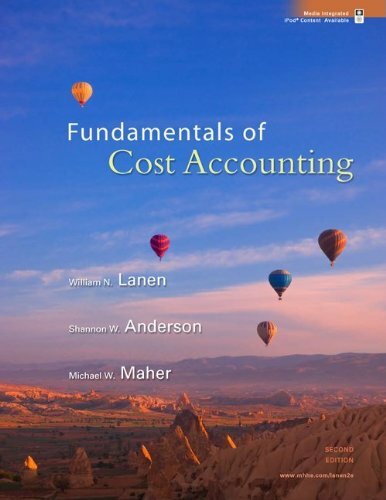 9780077517410 | 4 lslf edition (Irwin Professional Pub, March 20, 2013), cover price $245.70 | About this edition: Fundamentals of Cost Accounting provides a direct, realistic, and efficient way to learn cost accounting, integrated with new technology learning tools. 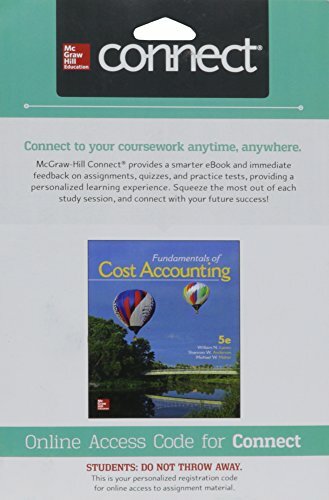 9781259728860 | 5 psc edition (McGraw-Hill, January 12, 2016), cover price $125.00 | About this edition: McGraw-Hill Connect® is a subscription-based learning service accessible online through your personal computer or tablet. 9781611461480 | Lehigh Univ Pr, November 26, 2013, cover price $75.00 | About this edition: Western missionaries in China were challenged by something they could not have encountered in their native culture; most Westerners were Christian, and competitions in their own countries were principally denominational. 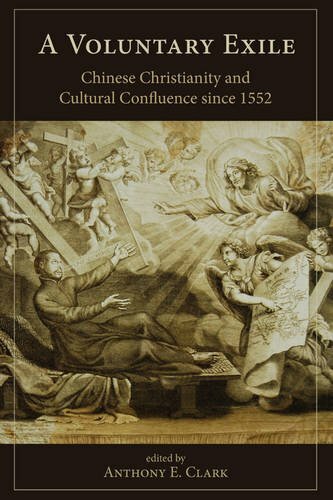 9781611462135 | Reprint edition (Lehigh Univ Pr, October 16, 2015), cover price $39.99 | About this edition: Western missionaries in China were challenged by something they could not have encountered in their native culture; most Westerners were Christian, and competitions in their own countries were principally denominational. 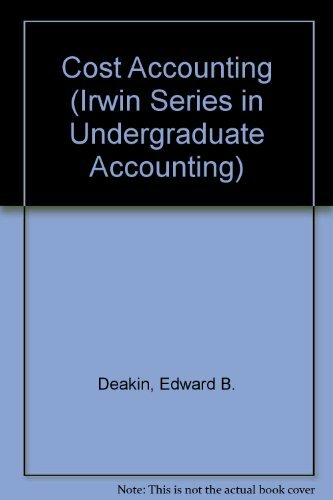 9780077721787 | 4 lslf/psc edition (Irwin Professional Pub, November 13, 2012), cover price $290.75 | About this edition: Fundamentals of Cost Accounting provides a direct, realistic, and efficient way to learn cost accounting, integrated with new technology learning tools. 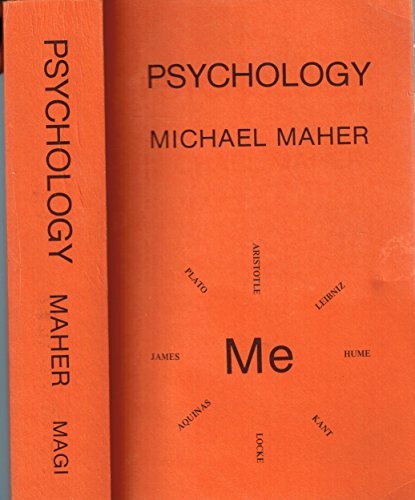 9781856075534 | Columba Pr, April 15, 2007, cover price $23.95 | About this edition: Throughout, Maher displays a depth of knowledge and a sympathetic regard for Jewish faith and traditions, fully achieving his objective of introducing his readers to Judaism. 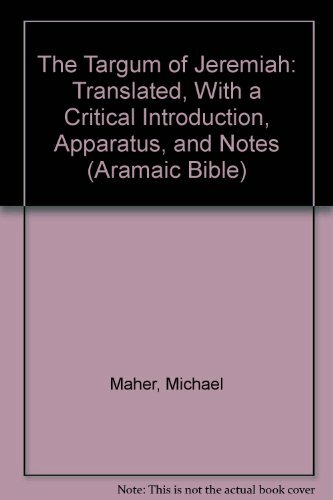 9780814654910 | Michael Glazier, November 19, 2004, cover price $99.95 | About this edition: This work provides the first translation into English of the Targum of Psalms, together with an introduction, a critical apparatus listing variants from several manuscripts and their printed editions, and annotations. 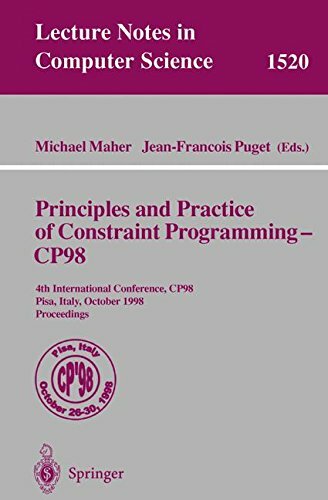 9783540652243 | Springer Verlag, November 1, 1998, cover price $149.00 | About this edition: Constraints have emerged as the basis of a representational and computational paradigm that draws from many disciplines and can be brought to bear on many problem domains. 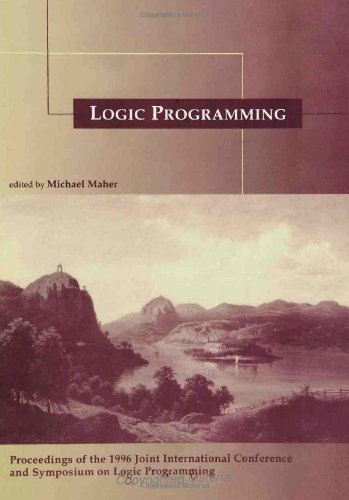 9780262631730 | Mit Pr, August 14, 1996, cover price $95.00 | About this edition: September 2-6, 1996, Bonn, Germany Every four years, the two major international scientific conferences on logic programming merge in one joint event. 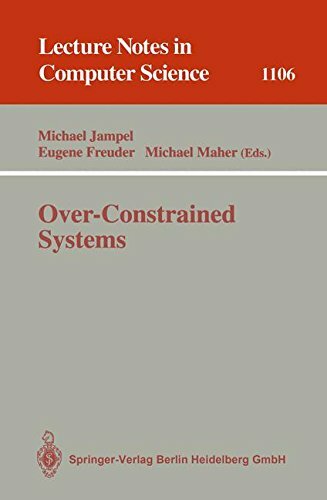 9783540614791 | Springer Verlag, June 1, 1996, cover price $99.00 | About this edition: This volume presents a collection of refereed papers reflecting the state of the art in the area of over-constrained systems. Product Description: The importance of Leviticus for the Jews of the post-biblical period cannot be exaggerated. Leviticus contains laws which regulated almost al aspects of communal and individual life. These targums shed light on how Leviticus was understood and its laws practiced. 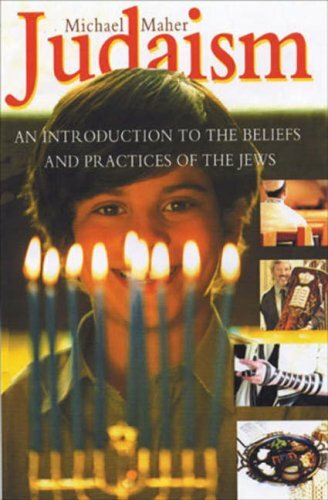 9780814654781 | Michael Glazier, October 1, 1994, cover price $99.95 | About this edition: The importance of Leviticus for the Jews of the post-biblical period cannot be exaggerated. 9780567096081 | T&t Clark Ltd, December 30, 1992, cover price $200.00 | About this edition: The first translation into English of all the extant Targums, together with introductions and annotations. 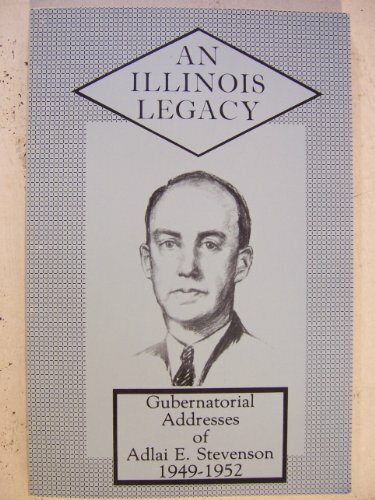 9780814654927 | Michael Glazier, June 1, 1992, cover price $65.00 | About this edition: Incorrectly attributed to Jonathan ben Uzziel, this Targum, part of the Palestinian Targums, has been call Pseudo-Jonathan to rectify this mistaken identification. 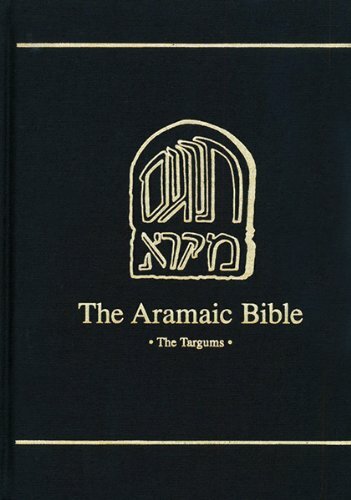 9780894534812 | Michael Glazier, January 1, 1987, cover price $47.95 | About this edition: This Targum offers to the reader Jeremiah's words among the Jewish people. 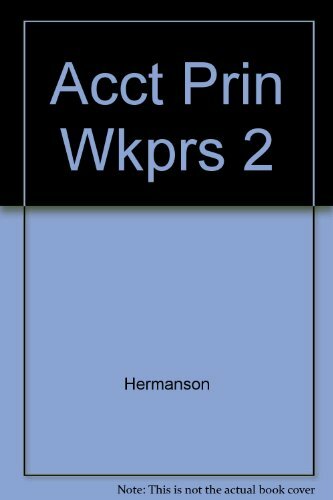 9780873430517 | 2 edition (St Bedes Pubns, June 1, 1982), cover price $10.00 | About this edition: This is a reproduction of a book published before 1923.